Should I get a divorce or a temporary separation? Should I get a divorce or a temporary separation? Should I get a divorce or a temporary separation? 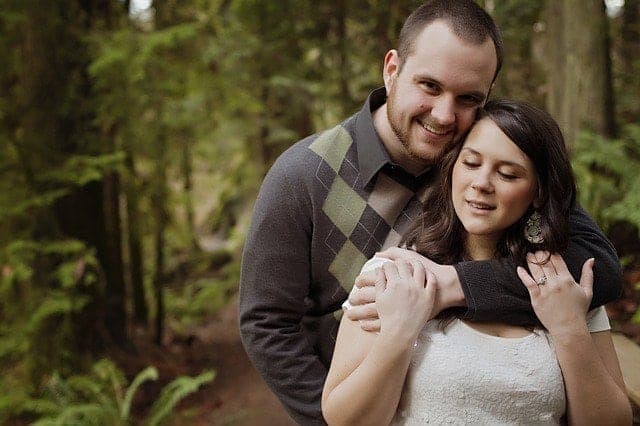 My wife and I have been married for 12 years. We’ve had a pretty bad year. Her main complaints have been that I’m not emotionally connected with her anymore and I don’t do social activities with her friends. About 6 months ago she asked for a separation. The next day she indicated she regretted asking for a separation. We both talked about working on the relationship. Fast forward 6 months and were in the same boat. We’ve gone to counseling and that did not work (we went to 3 sessions). One day recently I mentioned to her that maybe it would be best if we went our separate ways. She agreed. Now she suggests we try a separation first. We keep saying we love each other and we are sending each other mixed signals. Not sure what to do. She says we’ve tried everything and nothing has changed so it’s unclear whether a separation is just a waste of time. My biggest fear is being alone. Should I file for divorce? I already paid the attorney. What are the signs that a relationship isn’t working? Will a temporary separation help my marriage? If anyone sees any hope or has gone through a similar experience successfully, please let me know. Is your failed counseling attempt a sign that a relationship is not working? You write that your wife said that you’ve tried everything and nothing has changed. As a therapist, I can tell you it takes more than three sessions to see real change in a relationship. Furthermore, not all marriage counseling works. A lot of it can make a marriage worse. Think of it this way, if a medical doctor told you that you had a life-threatening illness and you had two months to live, would you give up and die or would you get a second opinion? People seem to think that if one counselor doesn’t work, then there marriage isn’t worth fighting for. They often think that if the marriage counseling session doesn’t go well, then it must be a sign that the relationship isn’t working. 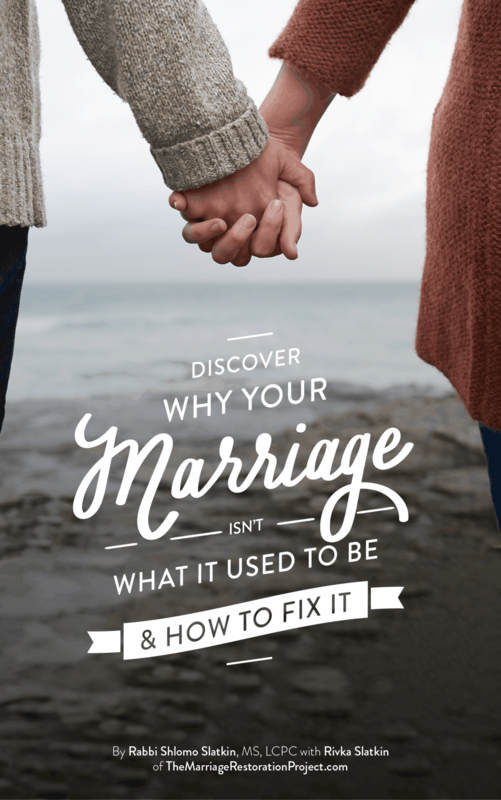 Find a marriage therapist who is good (I only recommend seeing an Imago Therapist for Couples exclusively and here’s why)and commit to doing whatever it takes to save the relationship. I often find that couples need to shift the way they view their relationship. Once they have that understanding, they can develop hope that their relationship can be saved. If you don’t feel like going to counseling, there are home study programs you can do on your own. 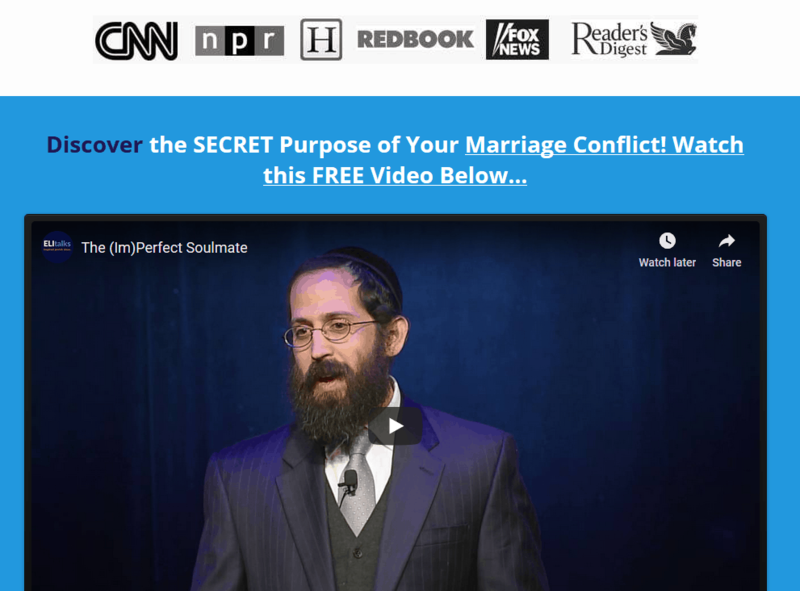 I created an online marriage video on communication for couples who are not getting good help elsewhere and may not be inclined to go to counseling. Whatever you do, do something and put your whole self into it. If you love her, it’s worth the effort. A temporary separation is not the answer. Take action. Your family needs you to fix this. 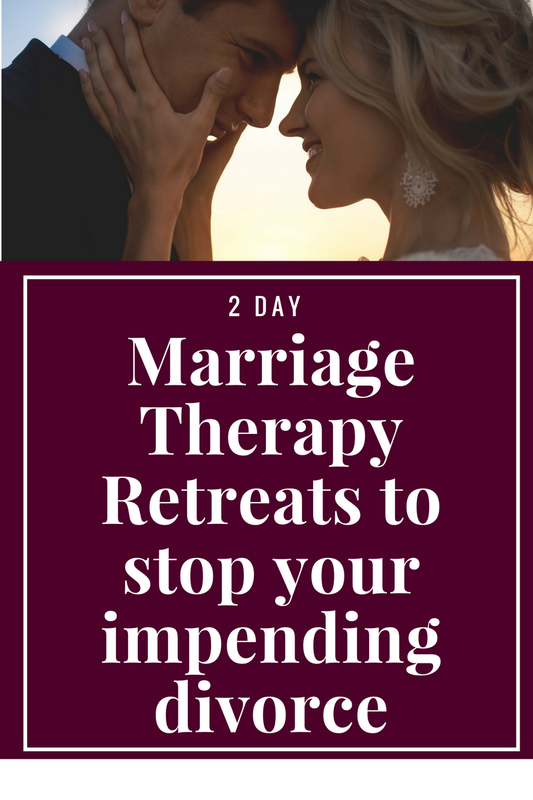 Our 2 day Marriage Restoration Retreat is the FASTEST way to avoid divorce and separation. Talk with us NOW about if it’s a good fit for your situation.